Social media networking is an important method for all the small and medium-sized business owners and so as to succeed, it’s very important that they make full utilization of it. 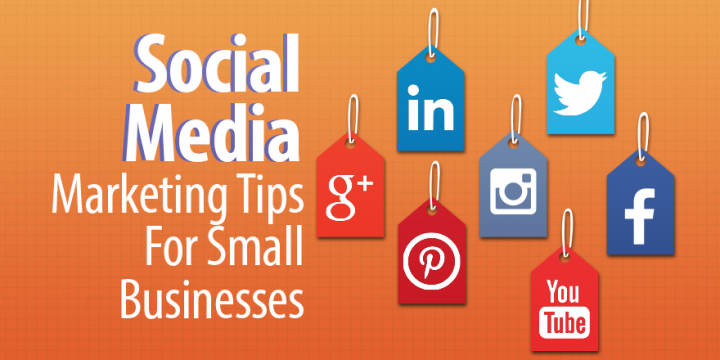 Social media marketing for small business is not expensive and because the bigger companies always have loads of funds to spend on customary advertising, the burden is on the smaller & medium companies to tap into the world of social networking. Small & medium sized companies must have a very powerful strategy to draw more focus on social networking as it barely costs anything. They could take help from search engine optimization Frisco companies for achieving optimal results. The best thing about the social media is that if you are having something fascinating to share with others, your message can get around really fast, meaning that you could get a lot of eyes for your service or product within a brief span of time. Sharing of links, forums, discussions, opinion, and comments allow a lot of individuals to actively get indulged in the marketing of your product/services even without your asking for it. Thus, it’s imperative to have a strategy that targets the passions and interests of other people. If you have a niche-relevant target market, then a good marketing plan can help to reach out to them through social networks such as Twitter & Facebook. There are various online groups and communities that you can target to be able to draw attention to your company. Whether it just one-line status message or a whole audio, video or photo collection, sharing of information is really easy on social networking, and this may assist small & medium sized companies to get to their customers directly. Promoting your company and then assessing the feedback is quite significant and social media will help you with both. By monitoring different sites and discussion groups you may find what your customers are actually wondering.